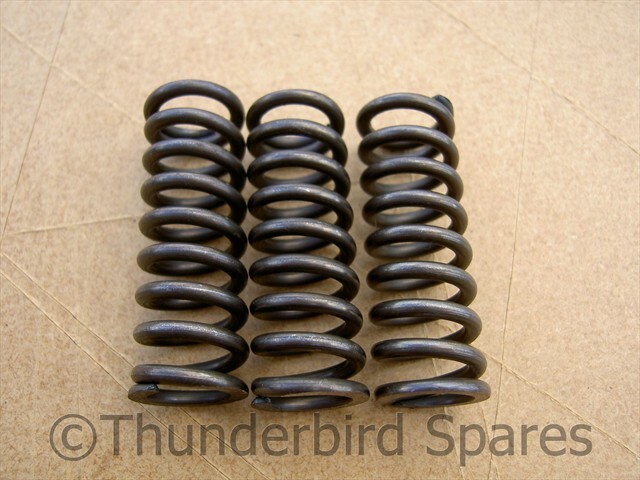 This is a set of three new clutch springs to fit the Triumph 3TA 350cc unit construction model from 1963-1966 that used the three spring clutch and five friction plates. 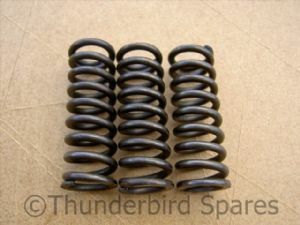 The length of this spring is 1.632" (41.4mm). 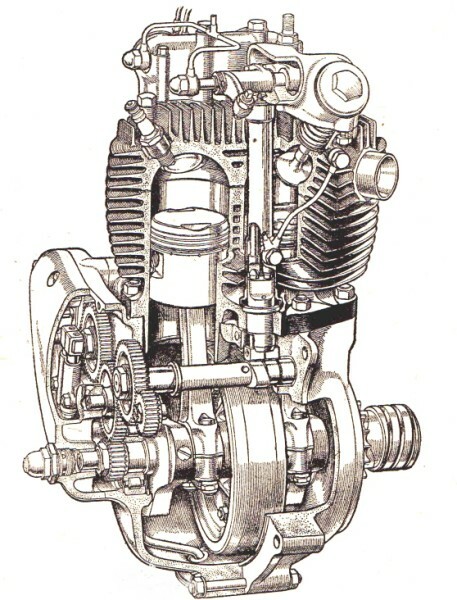 Original part number was 57-1752. 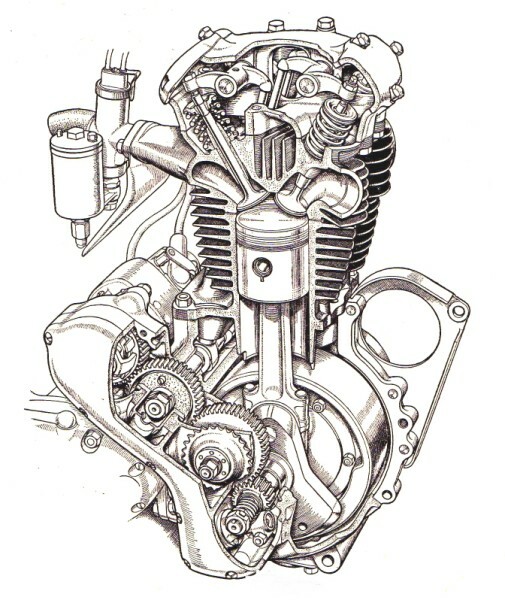 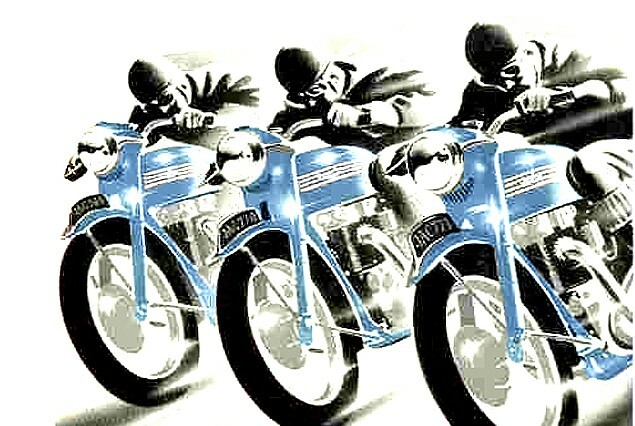 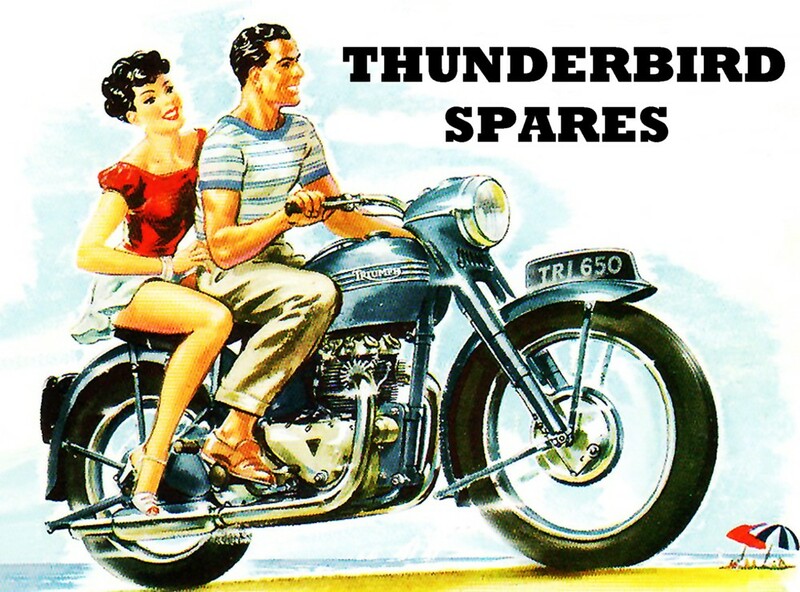 Please note the 500cc models used a six friction plate clutch and a longer spring, see our other listings for these.